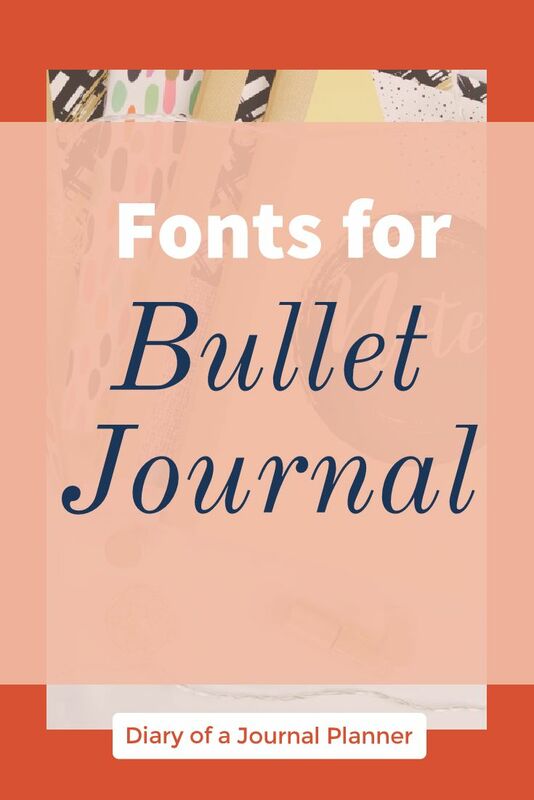 Looking for bullet journal fonts to beautify your journal and improve your handwriting? 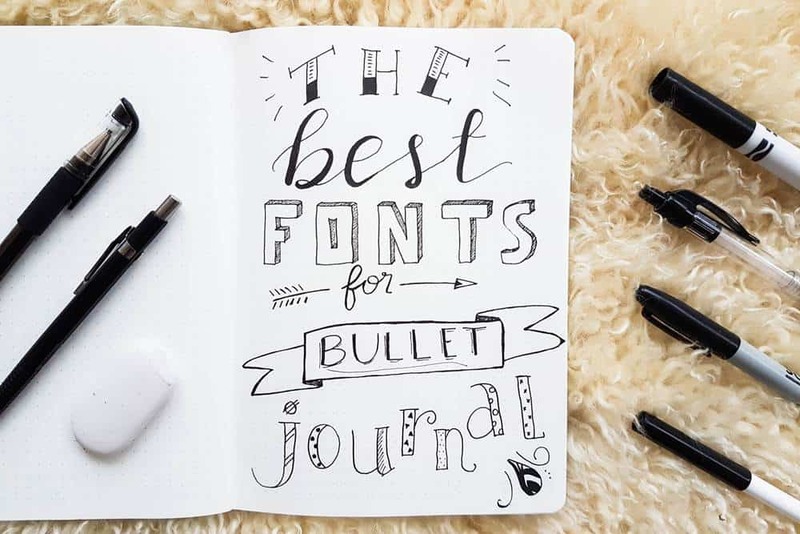 Check out these amazing fonts for bullet journal that you can try today! 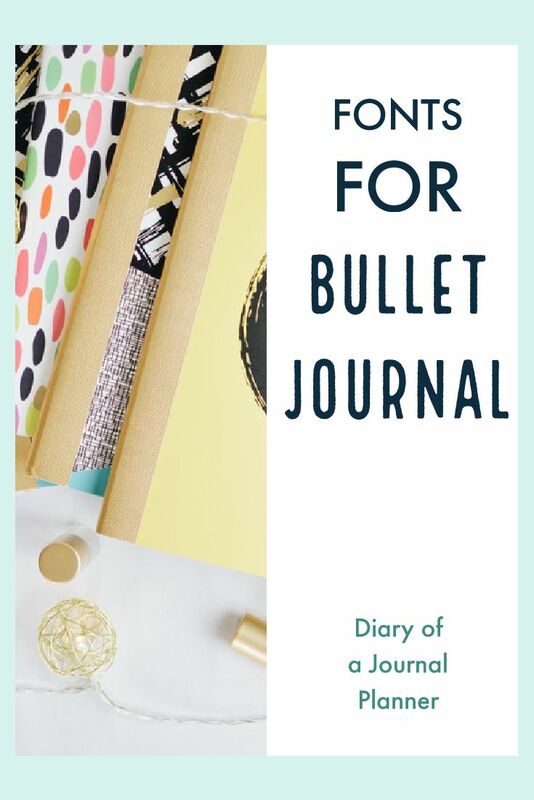 Although the original Bullet Journal system is intended to be quite minimal and clean, many bullet journalists – like myself – have found that they can use their journal also as a tool to spark creativity. My bullet journal is definitely a mix of planner system and creative outlet at this point! And one area that I am working hard to improve is my handwriting and calligraphy skills. 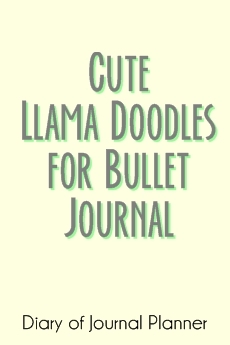 So today I have post about journal handwriting fonts that is meant to give you inspiration on the kind of fonts you can use in a journal or planner, if you too have found the creative side of bullet journaling. 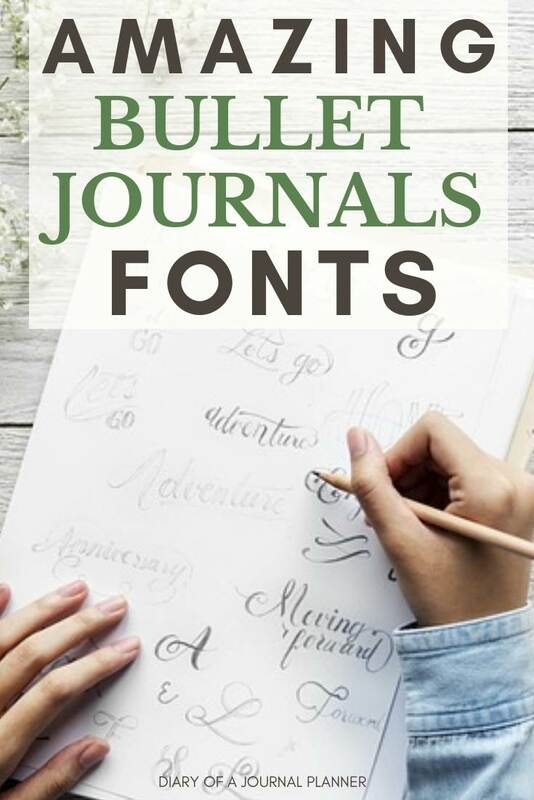 Not every font will be as easy to replicate if you don’t take the time to practice your bullet journal handwriting. This is also the only way to how to improve cursive handwriting, so don’t skip the practice. 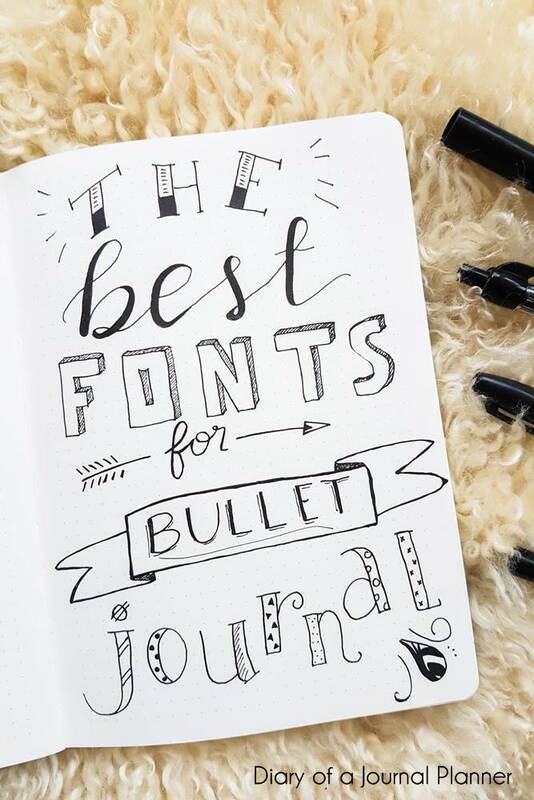 So read on to find out the best bullet journal fonts to use below. 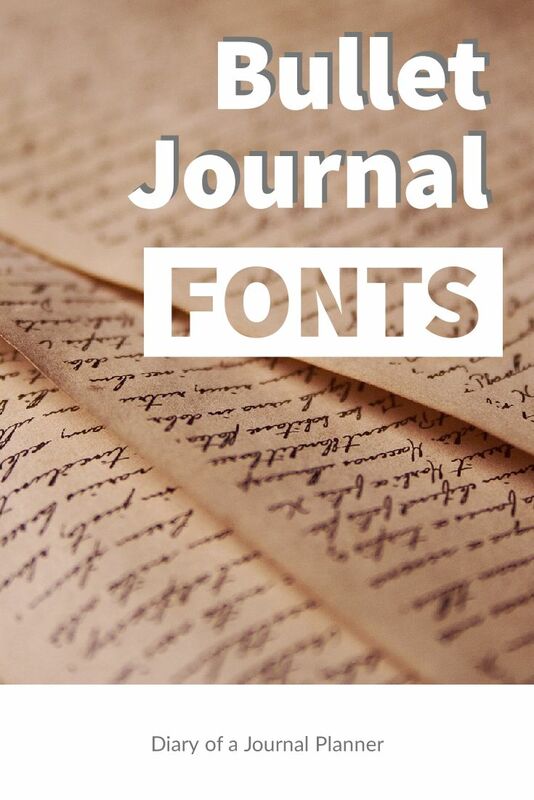 I hope it gives you plenty of inspiration to improve your regular journal font. 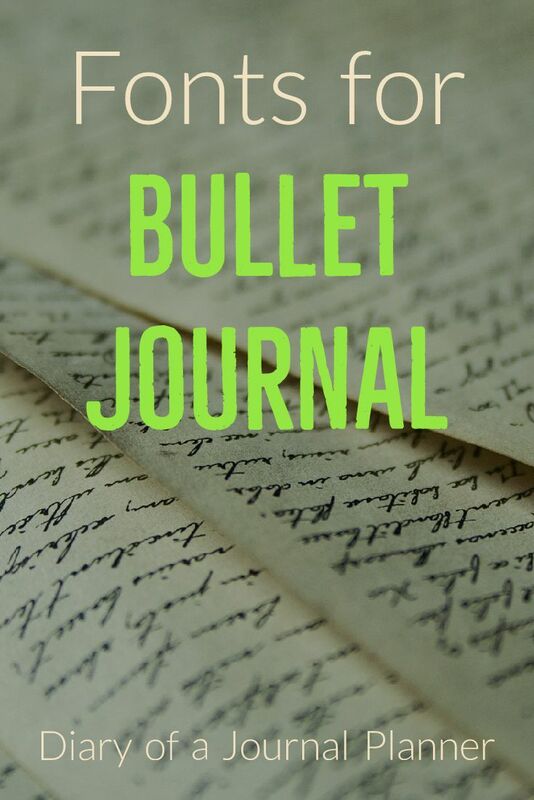 Find our best articles on Bullet Journal here! To those new to bullet journaling and handwriting it is best to start with fonts that have a straight line. Keep it simple and avoid the complex designs all together. Once you have mastered those and improved your handwriting you can then experiment with other more challenging designs. Remember that the main goal of a bullet journal or planner is about functionality. The artistic side is a bonus that you can develop over time. 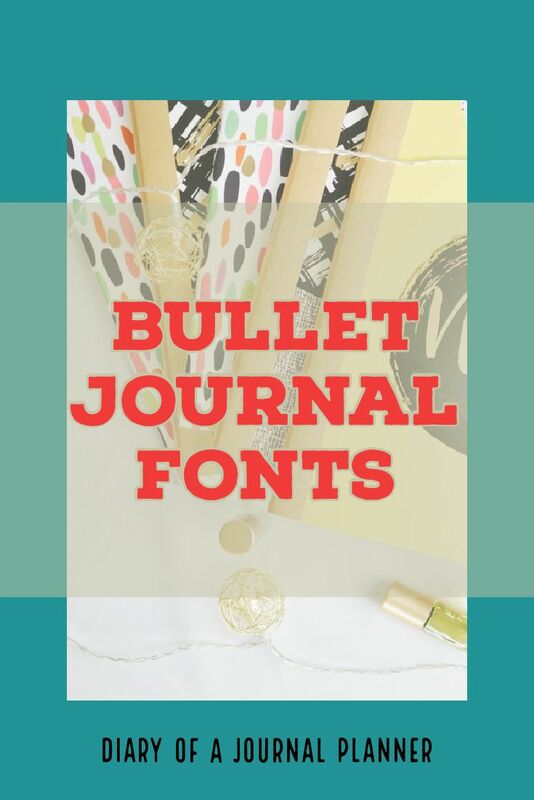 These straight forward fonts will give your bullet journal an extra level of embellishment while keeping things clean. Skinny caps are perfect for headers and banners inside your journal. Skinny lower case fonts are also fun to use and great for writing. Here are some example of beautiful fonts with straight line that are easy for you to start with. 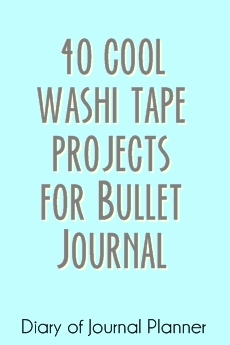 Block letters will add the fun element to your bujo. I like to use these large block letters for quotes, covers or important headers. Shading letters such as this one below, with the shadow to any side you like, are so therapeutic to draw. The grid paper in the bullet journal makes it easy to draw block letters, especially the square ones. 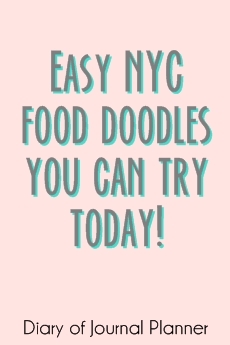 You don’t need to keep it clean and straight though, block letters can also be sassy and you can doodle them. Check the examples below. I am always trying to improve my bullet journal hand lettering and penmanship. To achieve a level of beautiful handwriting practice is a must! There is no other way to get better handwriting than picking a pen and paper and doing the repetitive work. Brush lettering is a technique that anyone can learn too, you will need the write tools though. You can find some great sheets for brush hand-lettering here. Faux calligraphy is a great technique if you like like the brush letter style but either don’t have the tools to make it or skills. You still need to have cursive handwriting practice, because it will be the foundation of your faux lettering. It consists of writing your text using your normal cursive writing and then adding the elements of brush lettering, basically faking the light up stroke and heavy down stroke patterns. Here is how it would look for the entire alphabet. 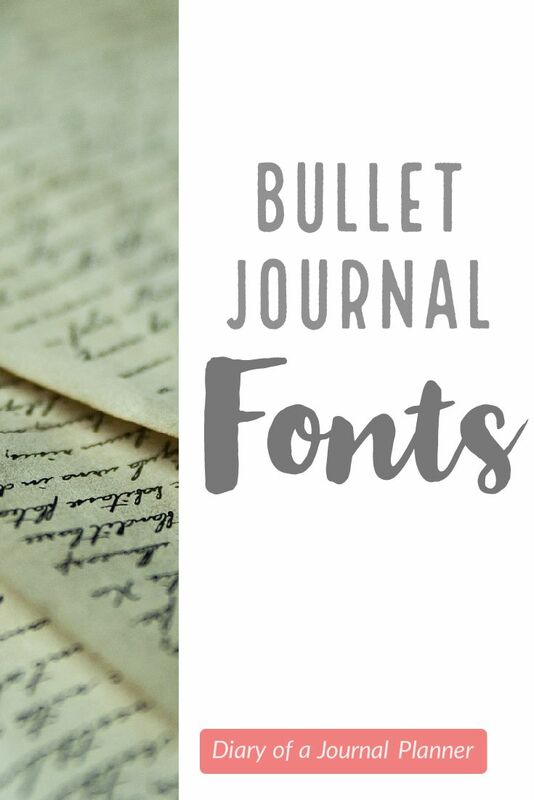 Faux calligraphy can be used to create beautiful elements for bullet journals.